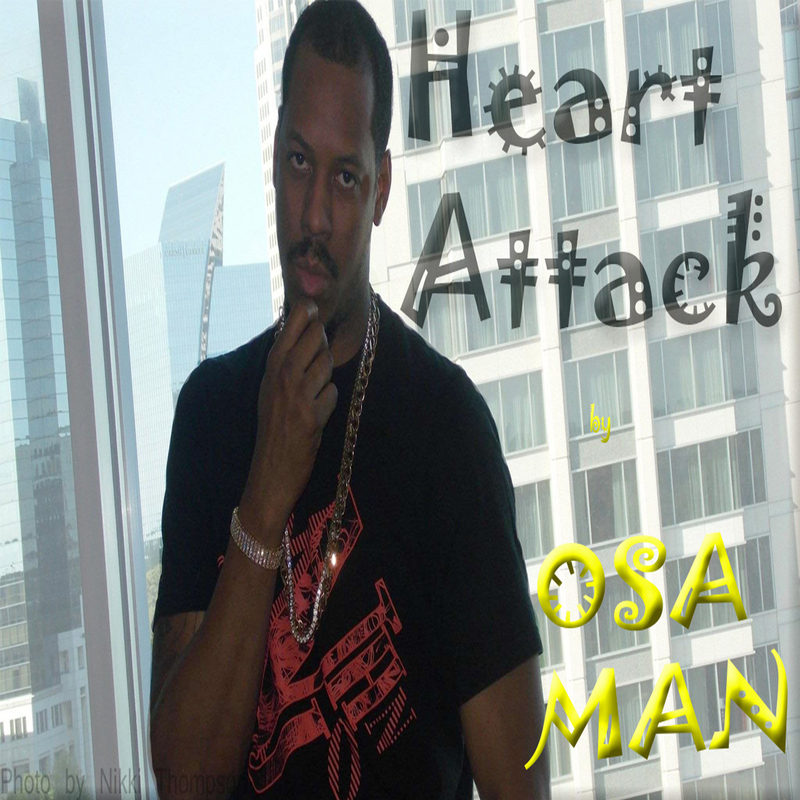 Home / OSA Man @OSAManShawty - "Heart Attack" / OSA Man @OSAManShawty - "Heart Attack"
OSA Man @OSAManShawty - "Heart Attack"
Mystery N.I.G.G.A. aka Omar the Singer, seen in the still shot with Bob Marley's Classic Mercedes Benz on Counting Cars, "Marleymobile*," episode from Season Two as Danny talks about Jamaica and the Music legend, Robert Nesta Marley, on the American History Channel . The Benz was being restored by Danny “The Count” Koker in Las Vegas.